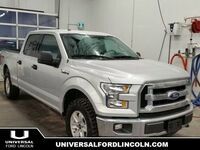 Certified, Bluetooth, SiriusXM, Air Conditioning, Aluminum Wheels, Steering Wheel Audio Control! 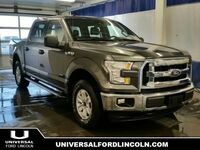 Whether it's the rugged style, the proven capability, or the unstoppable toughness that attracts you to the F-150, this Ford is the ultimate pickup truck. It's been the best-selling vehicle in Canada for decades for good reasons. It does everything you could ever want a full-size pickup to do effortlessly and it looks good doing it. The F-150 is built Ford tough. 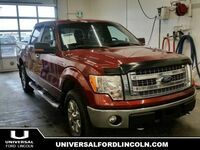 This Super Crew 4X4 pickup has 92777 kms and is a Certified Pre-Owned vehicle. It's blue flame in colour and is completely accident free based on the CARFAX Report. It has an automatic transmission and is powered by a 3.5L V6 24V GDI DOHC Twin Turbo engine. 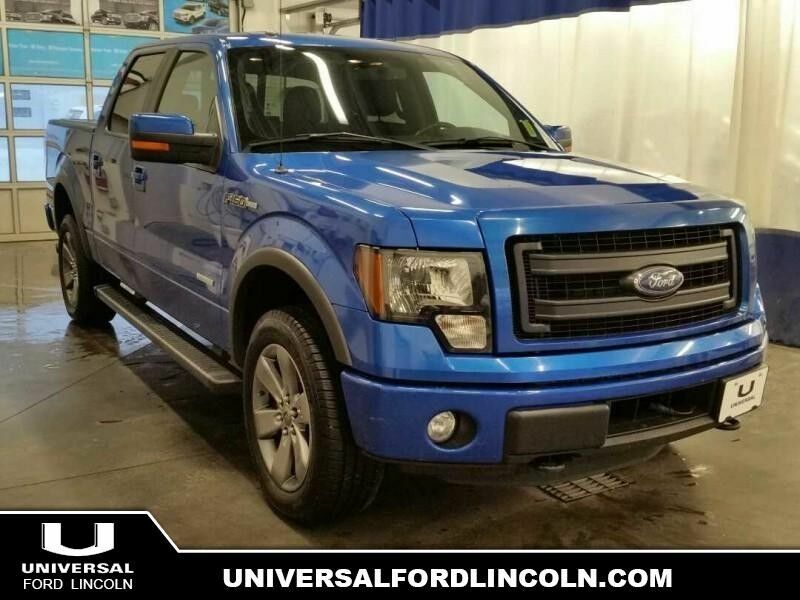 This vehicle has been upgraded with the following features: Bluetooth, Siriusxm, Air Conditioning, Aluminum Wheels, Steering Wheel Audio Control, Power Windows. It has a certified used vehicle warranty for added peace of mind.